The greatest gift you can give yourself is to develop your self-confidence. 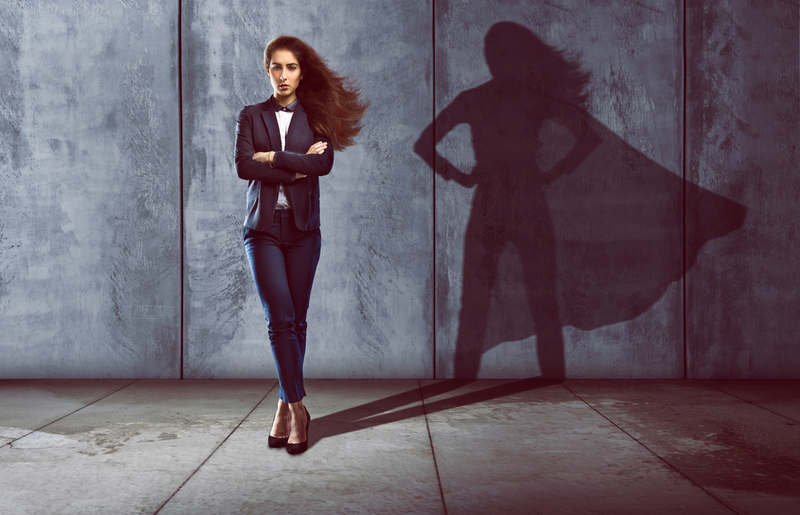 Your self-confidence evolves over time as your life and career develops, whatever stage you’re at, these tips will help as a useful reminder to help you make things happen. When you’re faced with a new situation it is natural to feel a sense of apprehension or fear, recognise that what you’re feeling is natural and is surmountable. See the fear for what it is, look at it as something you will overcome when you take action, know that the more you do the thing you are fearful of, the easier it will become and you will move from conscious incompetence to unconscious competence. When you fail you get experience you wouldn’t get any other way and it makes you stronger. When you fail it means you are moving, doing, being and progressing. Remember, fear stands for: For All I Learn, learning and essential for growth. Failing also builds your inner strength and resilience and gives you the courage and determination to do things differently and ultimately better. When you feel prepared you feel confident, you feel ready to answer questions and face whatever obstacles and challenges may arise. If you are giving a presentation or a talk, thoroughly plan what you will say and how you will say it. Write it down, make notes, practice in front of the mirror and practice in front of others; you can never be over prepared. If you are asked to do something different or new let your first instinct be ‘yes’ – you can always figure out ‘how’. The more you say ‘yes’ the more you will try new things and the more you say ‘yes’ the easier it becomes to try new things. With each task, break it down and take one step at a time, make it easy. Work on getting to know yourself and what really matters to you, build a strong foundation. When you are sure about yourself and what you stand for external influences and opinions will not sway you. Like a sturdy tree you will weather all storms and remain standing. See our events for further ways to take your confidence to a new high!